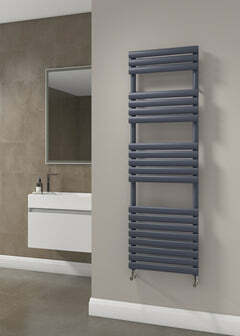 The Supplies 4 Heat Cornel Vertical Column Radiator has a traditional design which looks stunning. 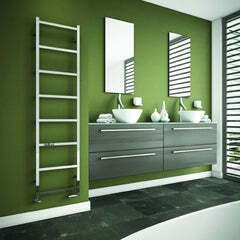 The superb look will look great in any room. 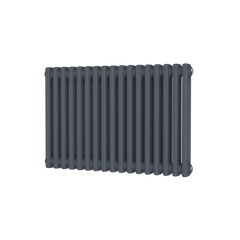 The Supplies 4 Heat Cornel is the UK's highest output steel Multi column radiator. 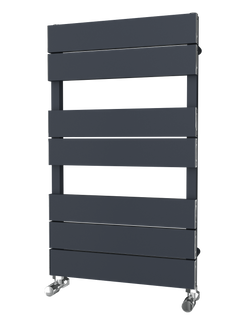 It is also available as a horizontal option, click here for the Supplies 4 Heat Cornel Horizontal.